A crime cannot be overlooked as easily as has been done by the High Court, the Bench observed. It is said that ‘Hell hath no fury like a woman scorned’ and the Apex Court witnessed such a scene when a woman taking her complaint against ‘bigamous’ husband up to Apex court succeeded in her attempt to make her husband face the criminal trial all over again. The Supreme Court, recently asked a man to face Trial again for the offence of marrying another woman while his wife was living. A wife had filed a complaint against her husband for marrying another lady. The Magistrate did not adopt the procedure contemplated for a warrants case and convicted the Husband. 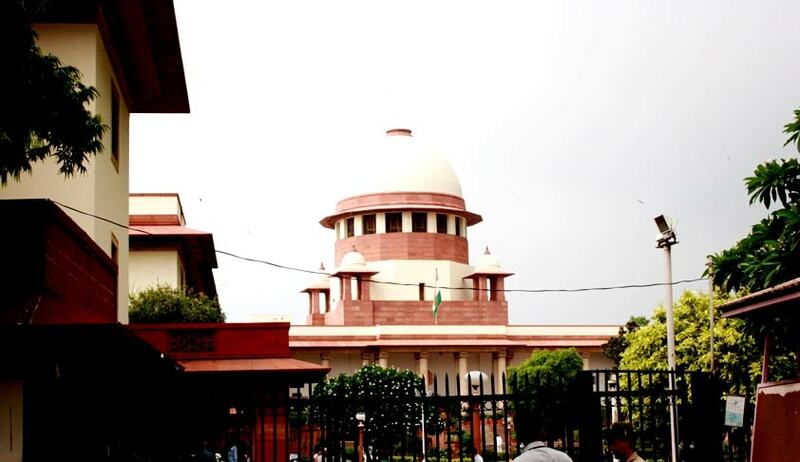 The case reached for hearing in Karnataka High Court in 2014 and the Court, observed the said procedural lapse by the Magistrate, set aside the conviction and refused to order de-novo Trial observing that ‘it would not be in the interest of justice to remand the matter to the Magistrate to go for fresh trial after 13 years.‘ . The wife then approached Apex Court against this order of High Court.